However, there is one more major challenge that you keep running into right? 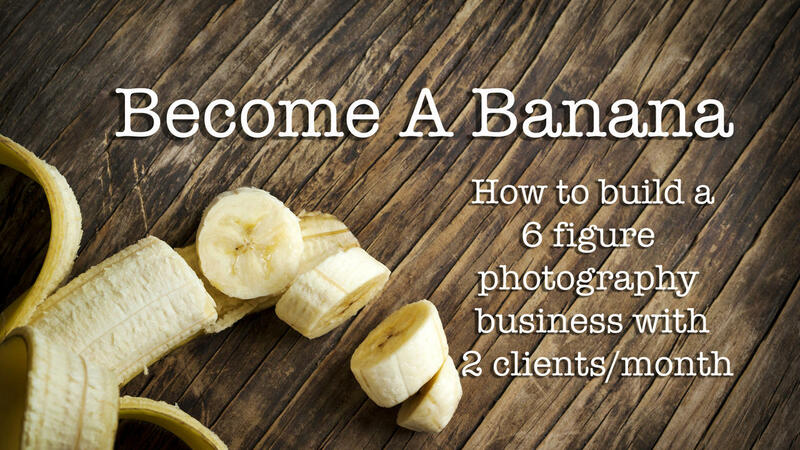 You need to know how to get clients to choose YOU instead of the dozens of other photographers in your market. I call it the apples to apples challenge. The problem is, there is a lot of similar work out there. Many people are using the same props, shooting styles, and backgrounds. So what happens, then? It becomes a price decision. Put yourself in the shoes of your perfect client. You are a pregnant woman, you are super uncomfortable and you can not wait to give birth and get your bladder back. You are poking around google to choose a newborn photographer in your market. You come across the first 3 or 4 and look around their websites. They have fairly similar styles, and you think, "Ok, these are all really pretty, I would be happy to work with any one of them." How do you choose? Well, you email each one asking for prices. You immediately shift your brain into numbers and money and you decide you will pick the best deal. You are comparing apples to apples and choosing the best price. Lets back up a moment. What if one of those photographers did something different? What if they offered something nobody else was offering? She offers birth photography coverage. Suddenly you are intrigued. She does whaaaaaat? Now your brain is thinking in the right side, the emotional creative side. You mean she will be there at the hospital with me? What does that even look like? You have totally forgotten about the other photographers. Now, skipping ahead, lets say you decide you want birth photography. You book with this photographer. 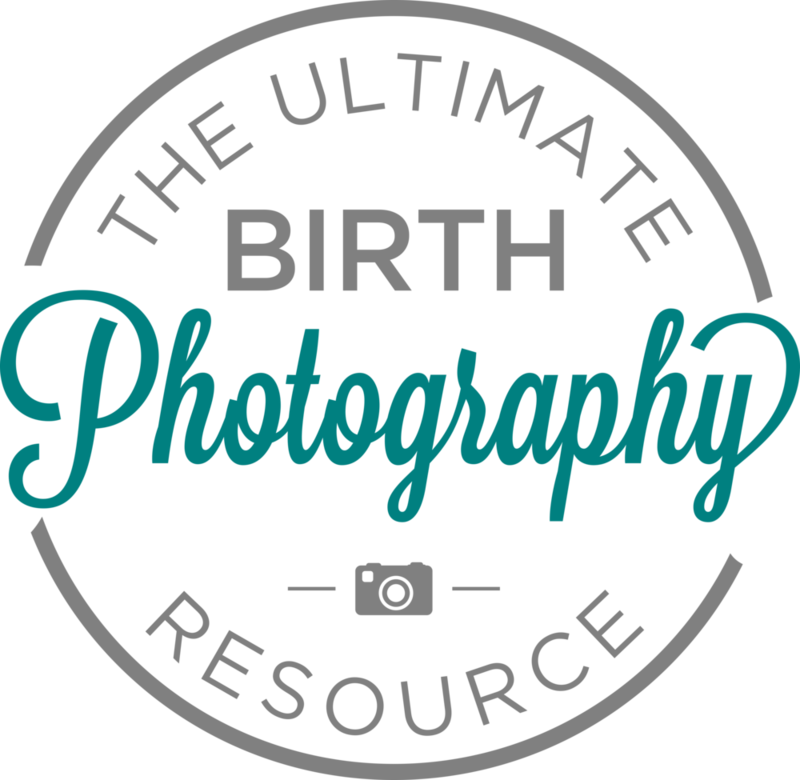 The chances of you changing over to a different photographer for your newborn images is very, very slim. She’s got you trusting her. You have connected. This is how I became a banana in a world of apples. There are many other ways you can choose to separate yourself, but I challenge you to explore if this method may be right for you. When my clients choose to book a Birth and First Year Program, I see them for 5 separate sessions and 4 separate sales sessions and the average sales total is $5-6K over the course of that year. So lets do the math: $5500 x 2 new clients/month x12 months= $132,000. READ THAT AGAIN. 6 figures with 2 new clients per month. 2!!! You know what else happens when you work on low client volume? You get to spoil them rotten. You have time to raise their client experience to include custom wrapped prints and wall portrait installation services and fresh baked cookies at their sales sessions, etc. More banana behaviors. When your clients have a great experience, they tell their friends which is the cheapest and most effective marketing there is. Join us!!! We look forward to meeting you and helping you on your banana journey.